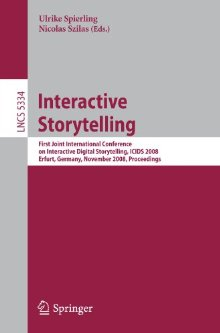 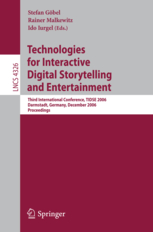 From 2001 to 2007, two European conference series addressed the open challenges of Interactive Storytelling, serving as annual meeting points for scientists, researchers and developers from diverse disciplines. In 2008, these conferences merged into ICIDS: the International Conference on Interactive Digital Storytelling. In 2018, the Association for Research in Digital Interactive Narratives (ARDIN) was formed. ARDIN (http://ardin.online/) supports research into Interactive Digital Narratives (IDN). ICIDS is the main academic conference of ARDIN. This page provides information related to these conference series. Published rules for the ICIDS review process are available here (PDF). return the completed application form (RTF).